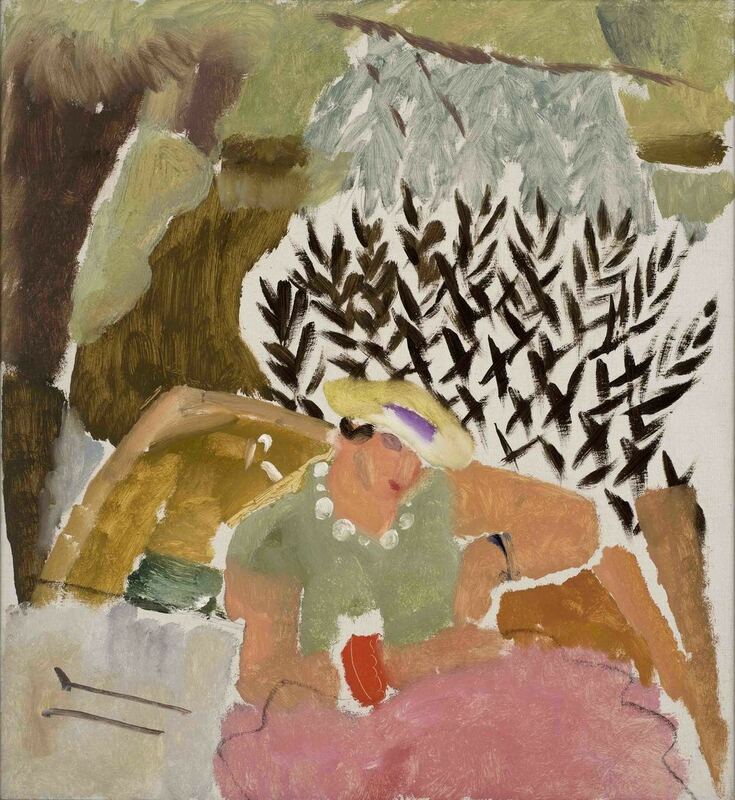 Ivon Hitchens has been a longtime favourite artist of ours, we are drawn by his interplay of bright and muted colours. British painter Hitchens flourished in England during the 1920s, working as part of the London Group alongside painters like Roger Fry. The landscape in West Sussex where he had his home and studio served as his greatest inspiration, and he focused on the light, trees and water that surrounded him. 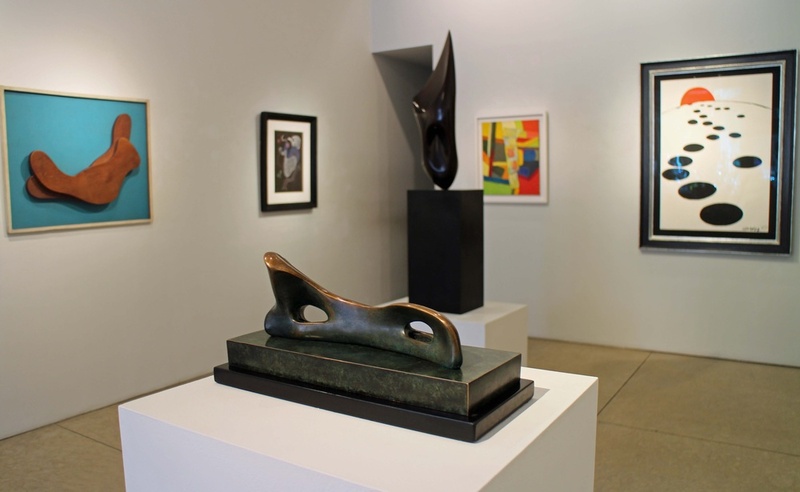 This month Jonathan Clark & Co, the gallery which represents Hitchens’ estate, will be displaying works from the 1920s through to the early 1970s. New York artist John Finnernan is exhibiting in London until June at the Arcade Gallery near Old Street. 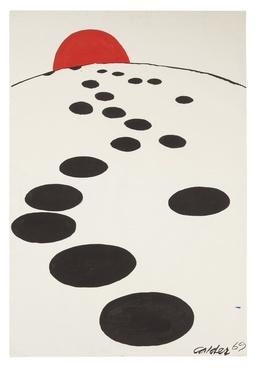 This exhibition presents a new body of work, more abstracted than his previous paintings. 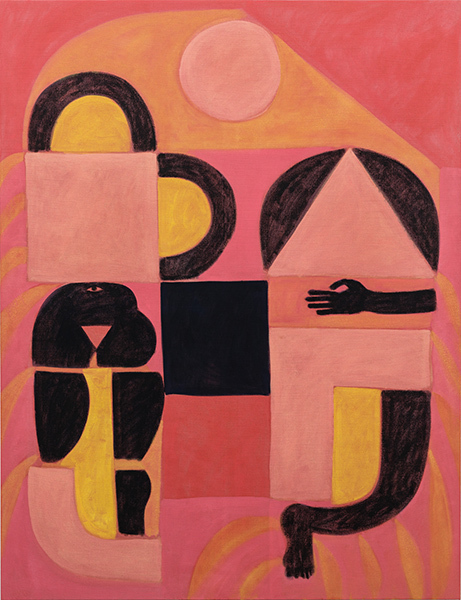 His typical faces and continuous bodies are absent, here he presents us instead with fragments and geometric shapes which hint at human forms. We love the way his shapes interlock, colours cross-over and together create the perfect tension. From the devastation of post-war Europe rose a generation of artists facing a dilemma of how to represent contemporary life. In the face of conflict and disharmony they turned to the abstract and nature for inspiration, something pure and refreshing. Many artists settled in Paris and the city soon became an artistic centre for this new aesthetic of which merged the abstract and the natural. 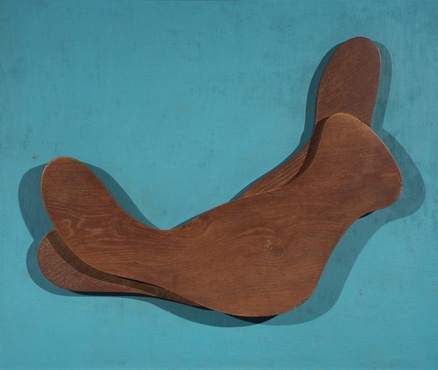 Connaught Brown are showcasing the works of these artistic pioneers including Jean Arp, Alexander, Calder, Anthony Caro, Barbra Hepworth and Henry Moore.